Such a new sophisticated way to wear denim. Fits well and can be worn on a hot summer day or dressed up for a fun evening. These fun pants have been seen all around town this season, worn casually or in a more sophisticated way. It’s fun wide leg is easy on the eyes and body. Pair it with a crop top or simple tee and you’re styling and profiling!!! As we change from season to season in fashion, so should our fragrances change every so often! 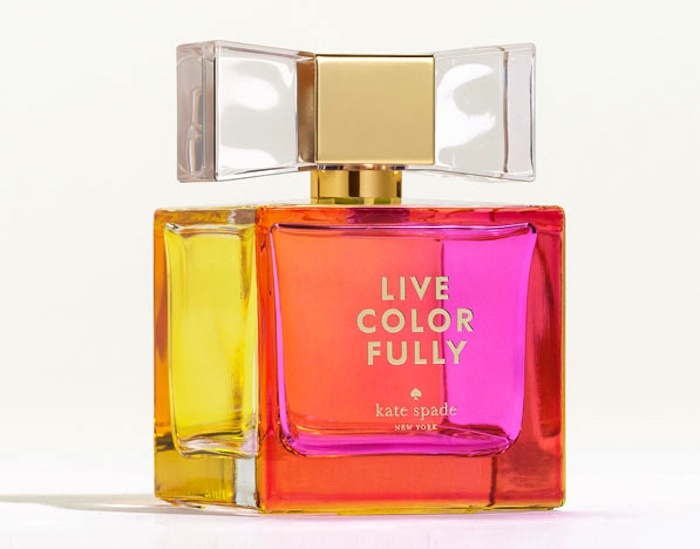 Its time to bring in some new scents into your life! These perfumes have been my summer favorites and I highly recommend them! A color to watch out for as summer comes to an end, is this GORG emerald green. As we saw mint take the front row seat in spring and summer, we will see emerald green take the lead for fall and winter 2013. 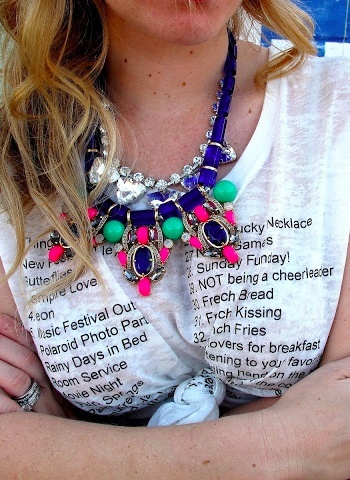 Easy outfit idea: Any graphic tee with an adorbs statement necklace. You will look casual yet fancy by adding these two pieces together.